WWW.THE JOSHUA WILLIAMSON.COM: NAILBITER T-shirt! PRE-ORDER FROM YOUR LOCAL COMIC BOOK STORE! Coming in October 2015 we will have the first official Nailbiter merchendise. 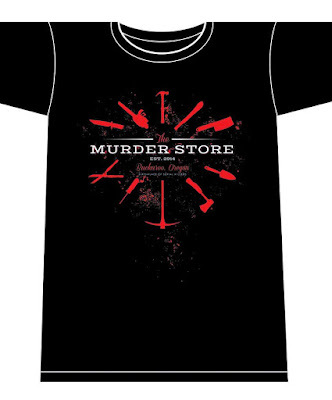 A "Murder Store" T-shirt! The best way to get these t-shirts is to pre-order from your local comic book store. 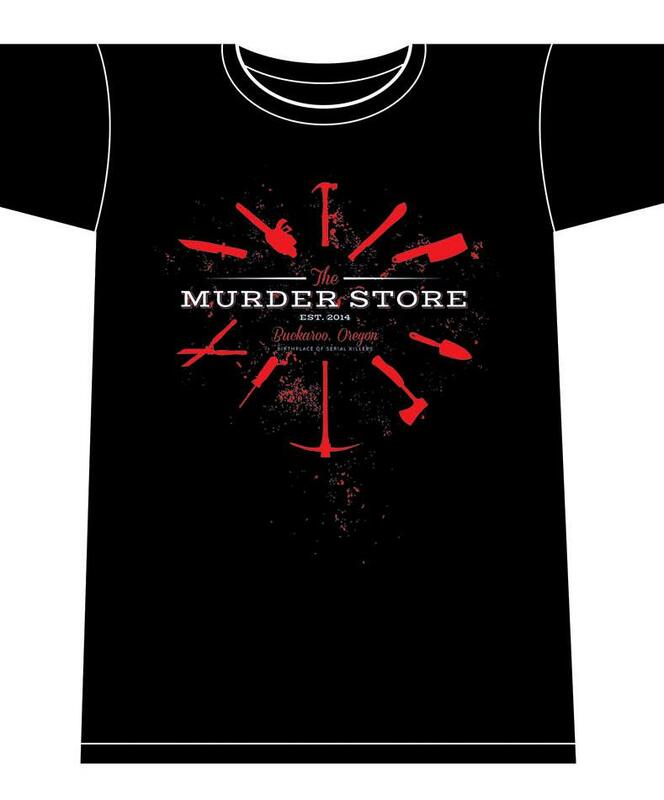 Currently that is the only way to get your hands on one of these killer t-shirts! When is 'Nailbiter - The Murder edition volume 3' gonna be printed? I'm really really looking forward to reading them but I'm waiting till I have the whole series.